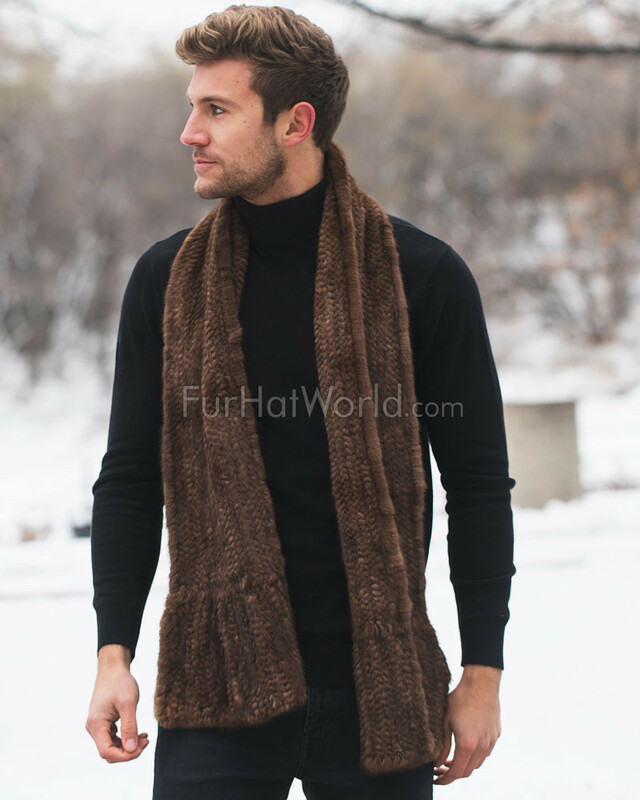 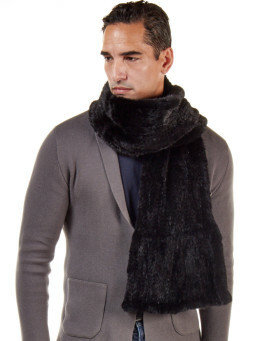 Look rugged in our Calvin Knit Mink Fur Scarf in Demibuff for men. 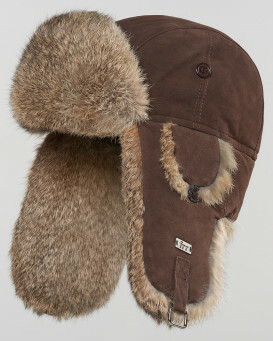 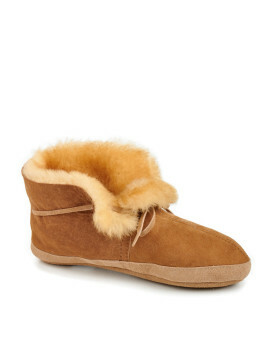 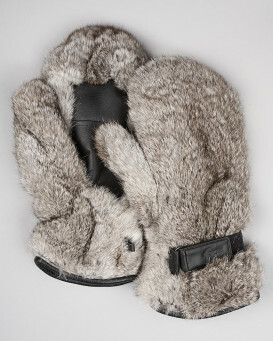 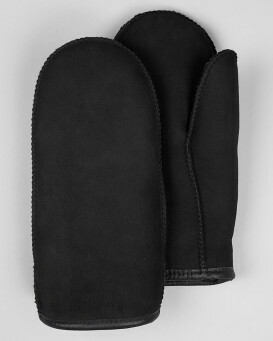 The eye-catching design is distinguished with genuine mink fur in a soft and glossy appeal. 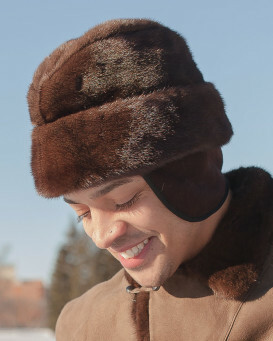 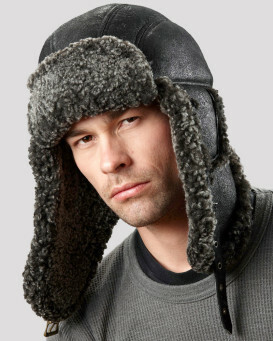 Fur is accented on both sides of the knitted design. 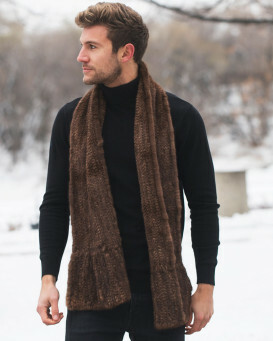 The lightweight style is made to keep you warm in style. 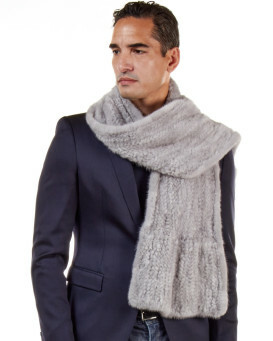 The lengthy appeal is a handsome accessory for him and one size fits all to make a great gift for any man. 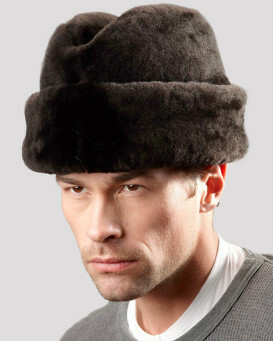 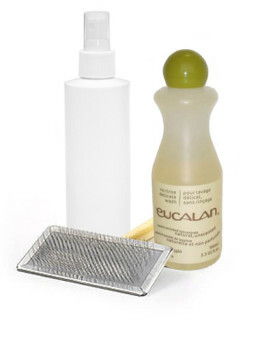 The versatile state allows you to wrap and style this accessory to your liking. 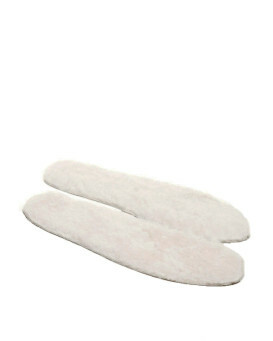 Wear this accessory over a casual outfit or suit for a decadent look you'll love.